I am part third-generation Irish, part second-generation Czech-Wendish, part second-generation Russian Ashkenazim Jew and there is some German, French and Iberian mixed in there for good measure. In short, I am an American. And, like the majority of us, we are immigrants to this country: each generation leaving economic or political crisis behind to seek a life in a land of promise. My grandfather, Maurice Fritz was born in London in 1903. His family left Russian in the late 1800's and came to America a few years after he was born to start businesses in Philadelphia. My grandfather, from what I'm told, started an ice cream business which he lost from gambling with the local priests at the race track. 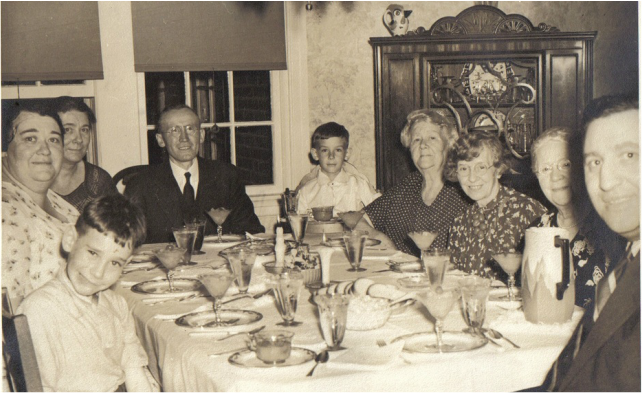 ​Even in the 1920's my family was a bit unconventional. Maurice, a betting man and devout atheist until his death bed, married my Irish-Catholic grandmother, Mary Fisher Burke when he was 28 and she was 38. She had my uncle at 39 and my father at age 41. They were married in the under-croft of the Catholic church since inter-faith weddings were and are still not allowed in the sanctuary. My father was the victim of frequent beatings and harassment by his classmates because his last name was Fritz during World War II. Raising two boys is intense. My father and uncle would have probably been diagnosed with ADHD. My grandfather too for that matter. 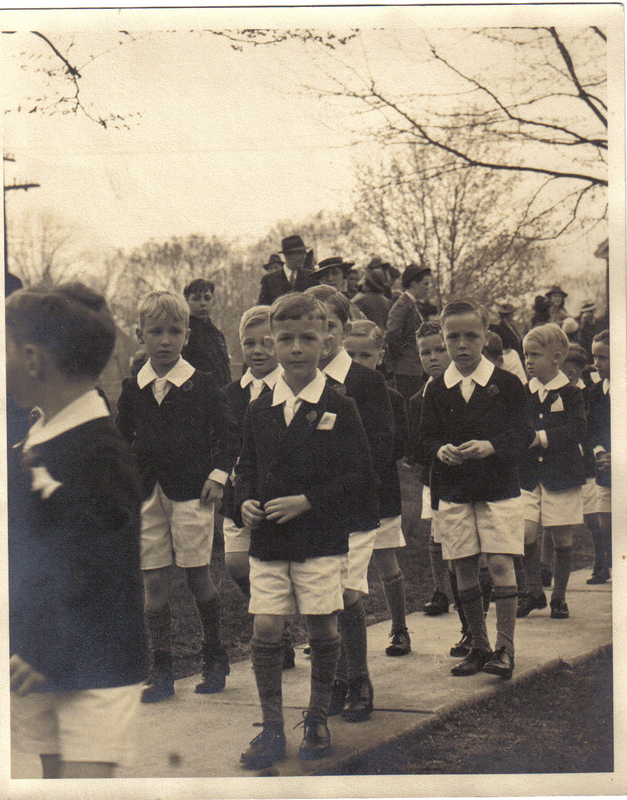 My grandmother had made a career bookkeeping and because of their wealth at the time, her age and determination to keep working they sent both of the boys to private boarding schools. The first one was St. Andrews in Delaware then onto Admiral Farragut's Academy and Haverford. My father hated boarding school especially in the 1940's. 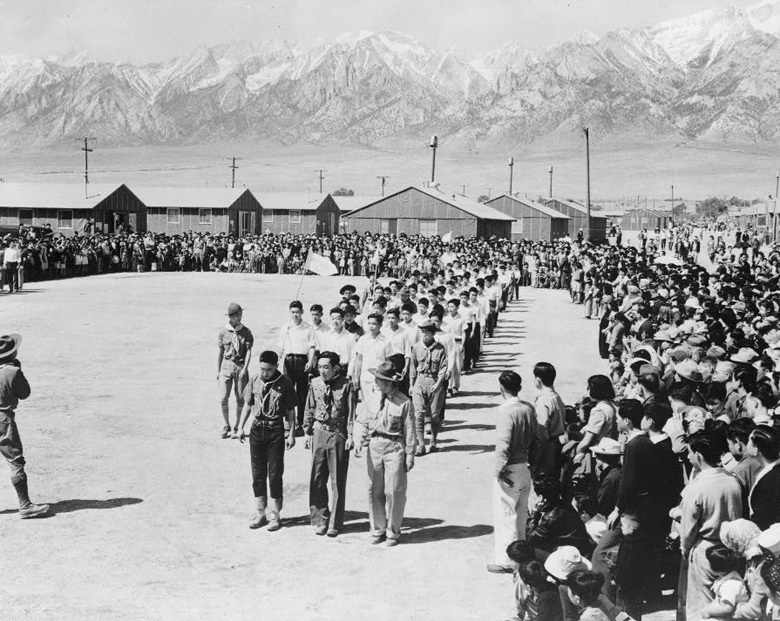 "By the end of the war, over 31,000 [total numbers including majority of Americans of Japanese descent] suspected enemy aliens and their families, including a few Jewish refugees from Nazi Germany, had been interned at Immigration and Naturalization Services (INS) internment camps and military facilities throughout the United States." As I sit at the Thanksgiving table this week, I reflect on the history of this country and try to push away the fear that is mounting about a new version of our country's darkest moments being given new power. But I also believe that in this country and across the world that there are more who are doing good. 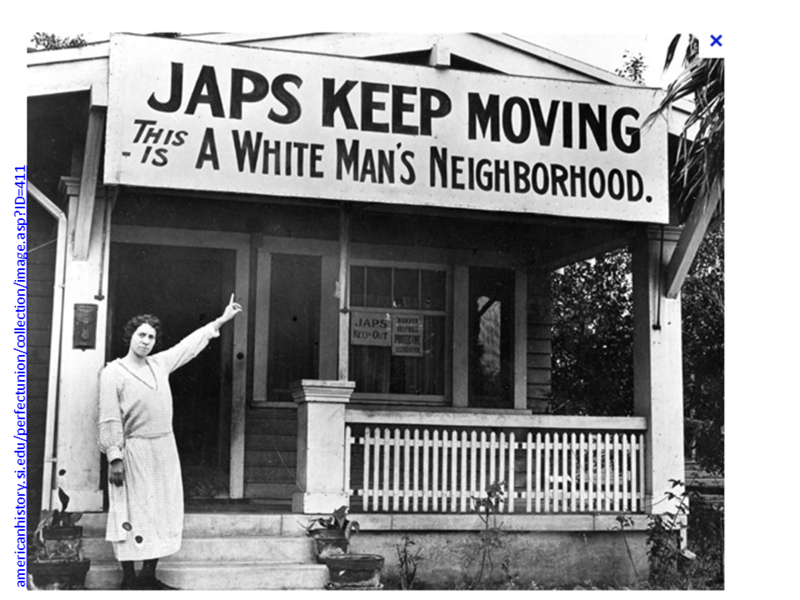 Our familial history lessons are critical to solving the issues we face today. We should not shy away from them. Our histories contain stories of one grandfather's gambling, womanizing and drinking problems and the other owning his own mechanics garage. Talk about the daughter who had to drop out of school at 12 years old to take care of her brothers and father and of your dad given his first cigarette at age 4 by his uncle. Talk about drinking tea with milk and sugar and sleeping on the davenport because you're the littlest. Talk about being schooled in the virtues of organized labor by your elder who was a bigot and your 80 something life-long democrat of a mother who still spells out the word black. Talk about waiting in butter lines and recycling rubber for the war effort and drinking concentrated orange juice from a Hellman's jar. Talk about four generations going to the Jersey Shore and the first girl in the family to receive an advanced degree. As we sit down this year, let's not talk about politics, but open our Thanksgiving dinner with the question, "Where does our family come from?" 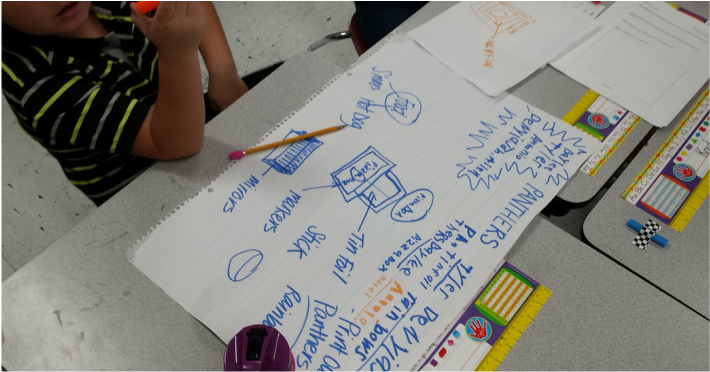 Do your students have a difficult time pushing past their first draft or prototype after it’s been reviewed and tested? Portfolio blogs can capture real-time project decision making and feedback. I arrived in Bangalore via plane last week and have been recuperating at the lovely home of Warren and Jani. Being back in Bangalore is a little like going home-had no desire to take pictures since I felt that I wasn't a tourist. But back on the move, taking the night bus from Bangalore to Villupuram has inspired me to take out the camera and begin capturing my time here. Any comments about Eat, Pray Love and I'll have to de-friend you.